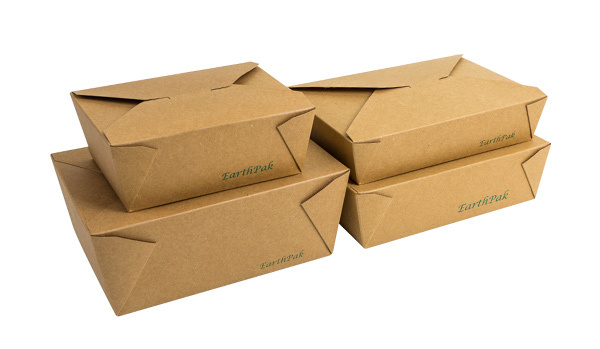 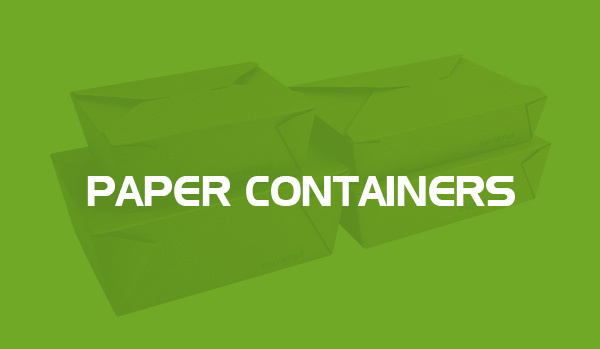 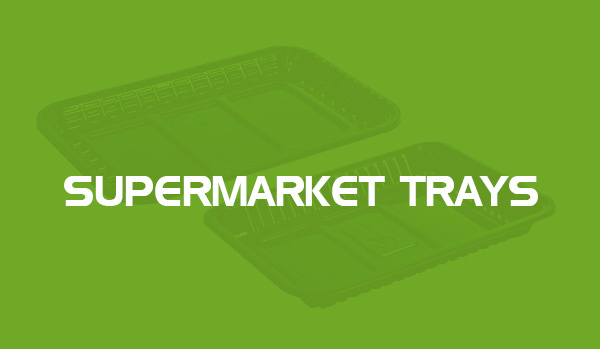 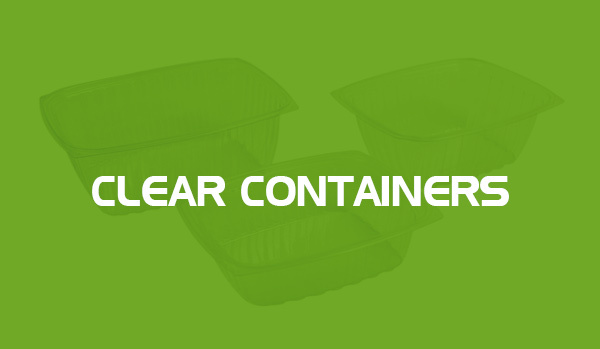 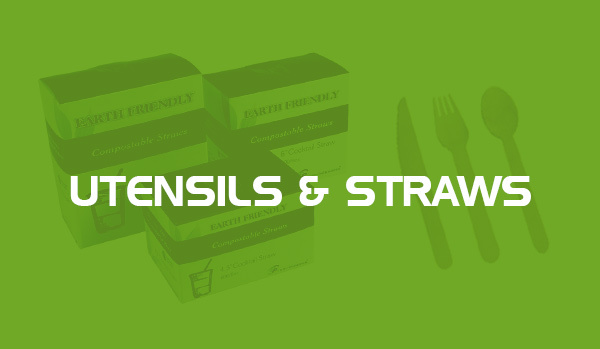 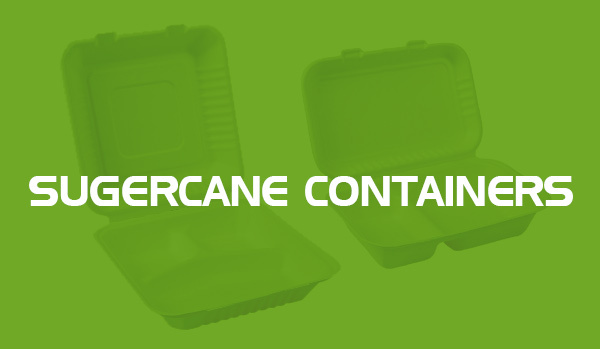 Using compostable packaging is the greatest choice for all foodservice providers to demonstrate their green practice commitments, but also is the greatest choice to provide healthier practice. 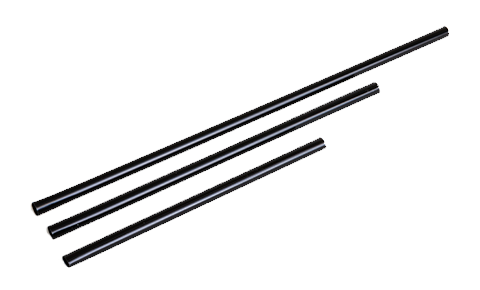 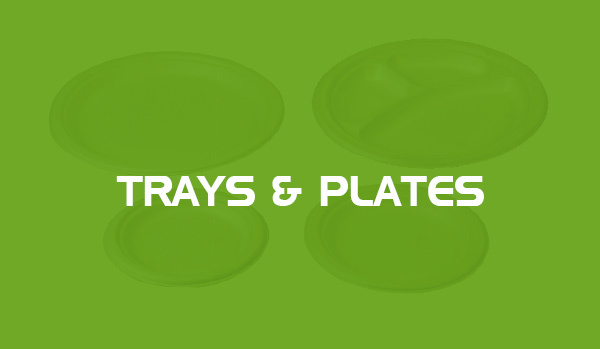 Please download our product catalogue for more information. 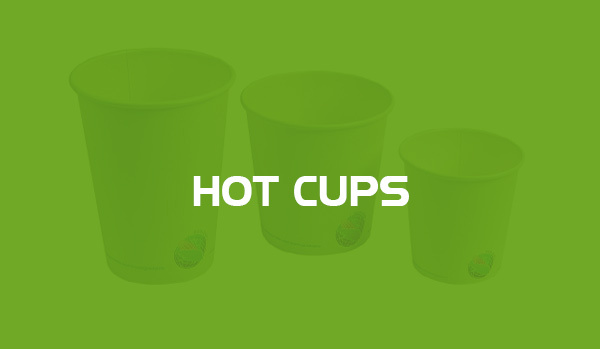 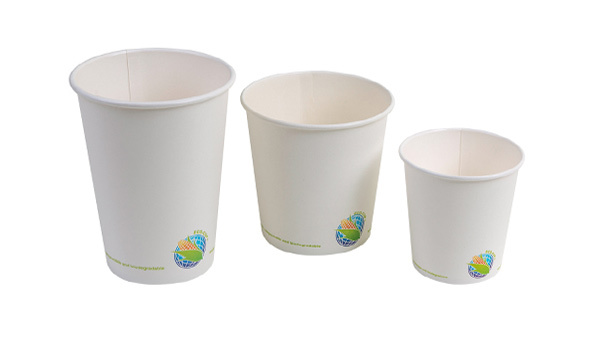 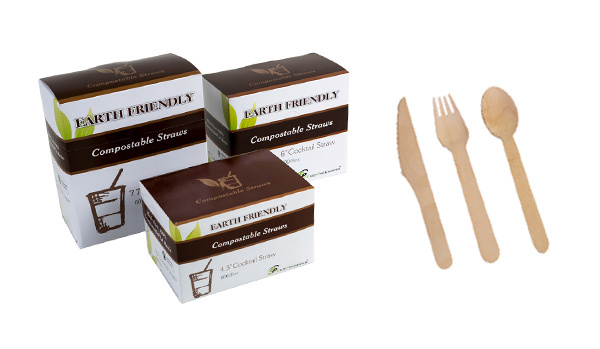 To ensure that the products you buy and use are truly compostable, the Biodegradable Products Institute (BPI) created an innovative certification program in 1999. 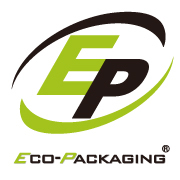 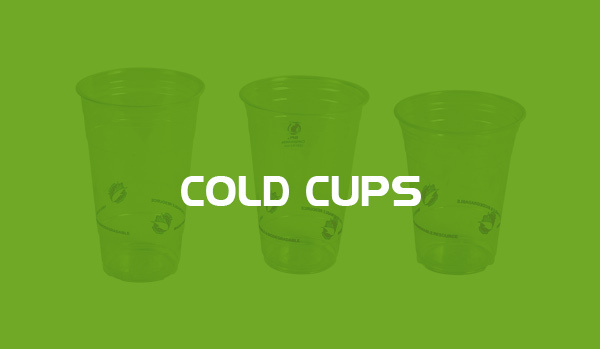 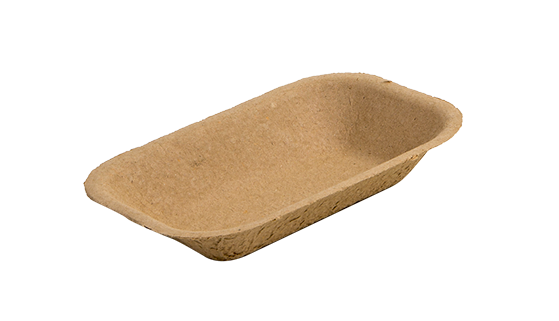 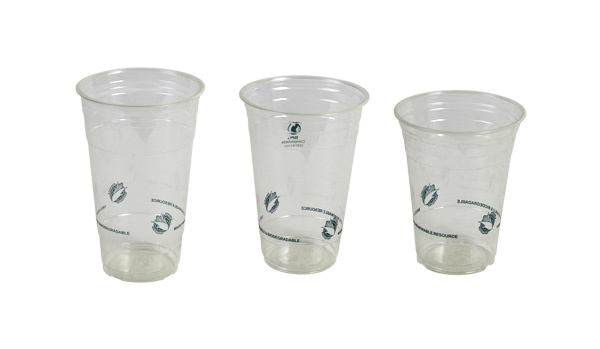 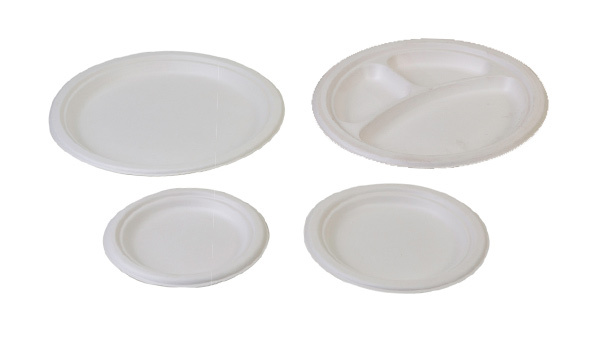 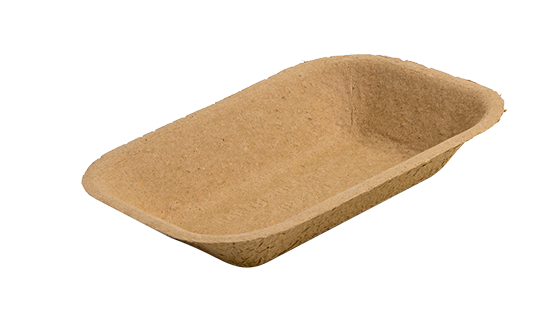 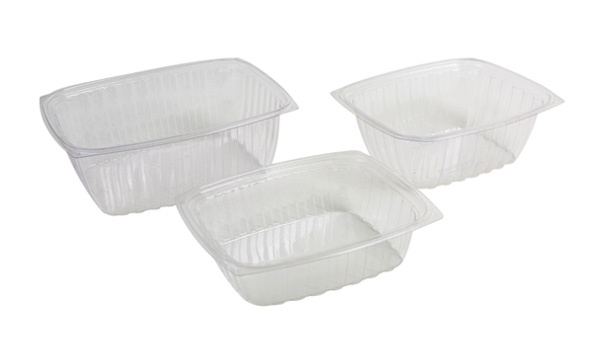 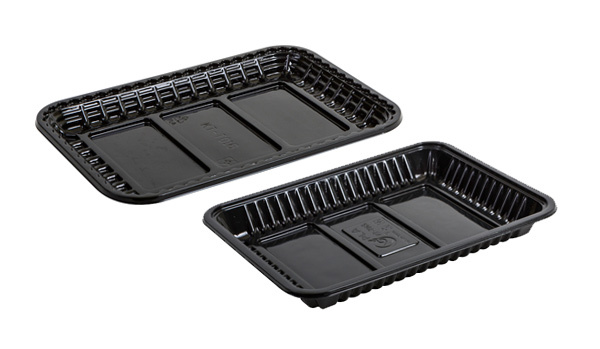 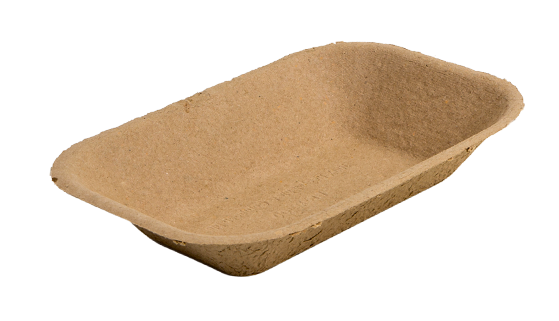 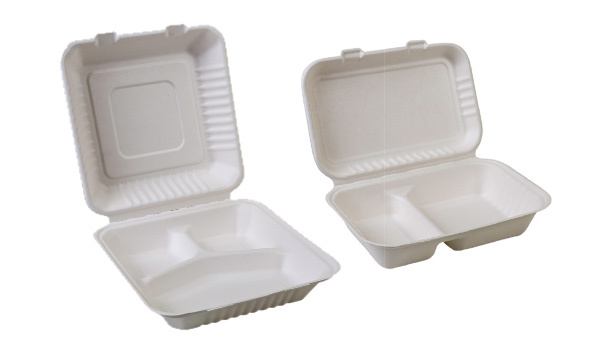 At Eco-Packaging, we offer wide variety of BPI certified products that met the American Society for Testing and Materials (ASTM) standards to certify products as true compostable.